Thanks! You’re ready to get started. Thanks for submitting your information. 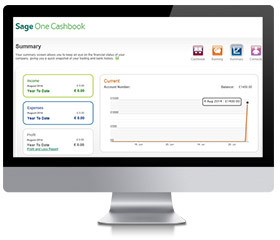 To access Sage One, all you need to do is click on the below link to get started.